Judy Niemeyer's paper pieced patterns are addictive! 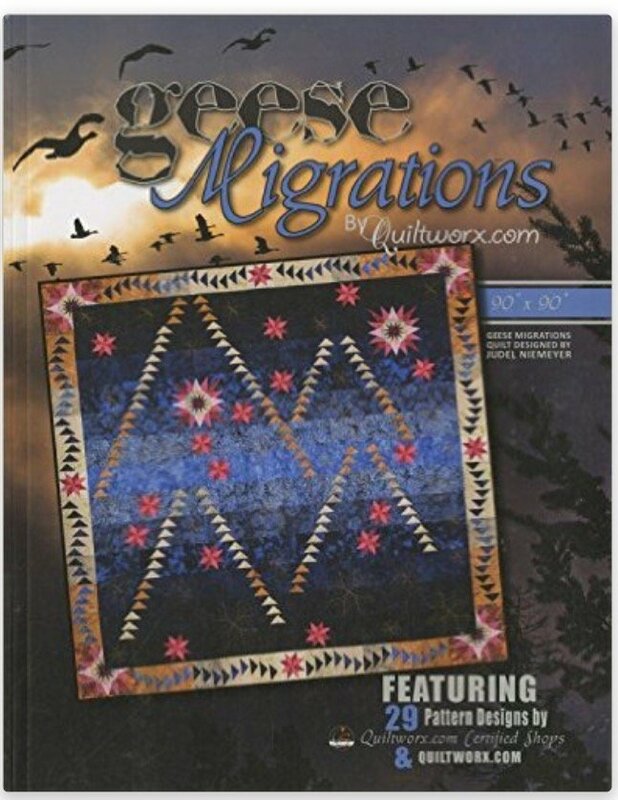 Join us once a month to work on the quilt or quilts of your choice from her book "Geese Migrations" with the help of an experienced teacher. Buy the book and select one or more of the quilts in the book then let us know which paper patterns to order for you. You are also welcome to join us if you are working on any of the Judy Niemeyer quilts and would like a little help.